Welcome back for another Forgotten Hope news update. This one is devoted to getting to know some alternate versions of some familiar faces. 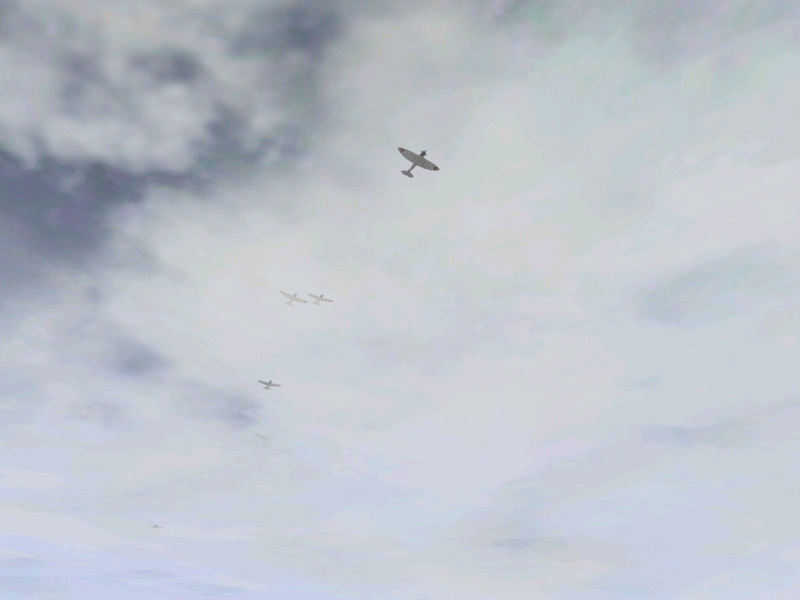 Some of the vehicles in this update have been shown before and you are getting a closer look. 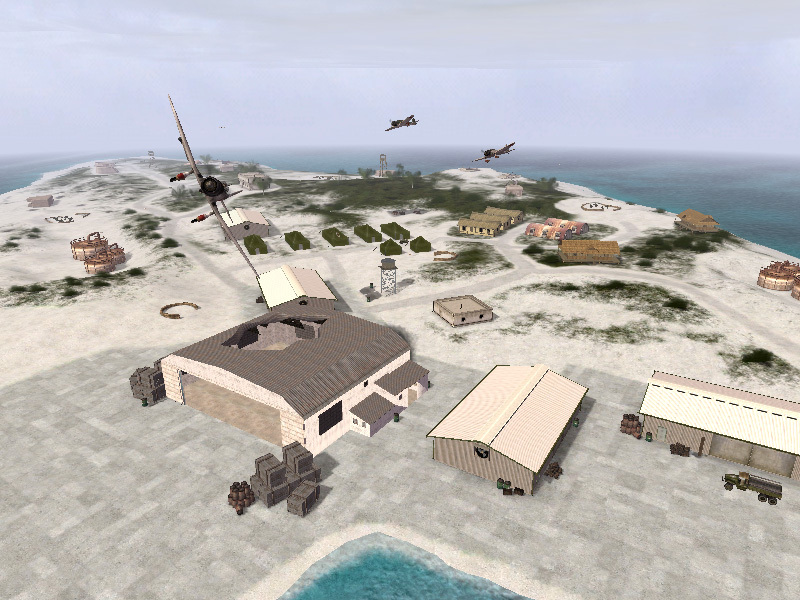 Others are have been redone for 0.7 and are being shown in their current form for the first time. Before we get to the goods, I want to take a moment to welcome two new members to the team. First of all, I want to welcome Konigstiger who will be working on FH's sounds, and TPM_Montross who will be skinning. Both are veteran modders with lots of prior experience, and we are all looking forward to seeing what they come up with. Let's give them both a hand! 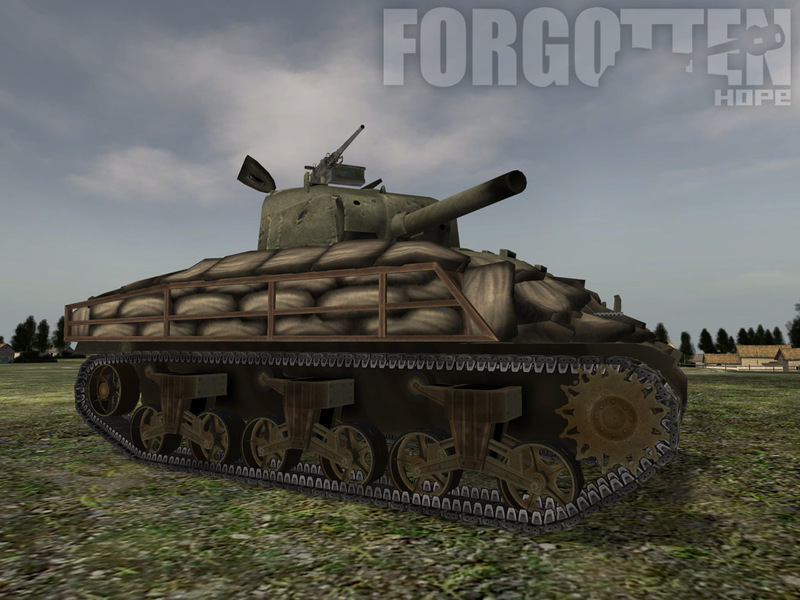 Leading off the new goodies, lets have a look at the M3 Light tank (known to the British as a Stuart) that will be battling the Imperial Japanese Army in the jungles and on the beaches of the Pacific, while its lend-lease cousins are seeing service in the Western Desert. There were many variants to the M3 Light Tank series: This one features a trio of hull mounted machine guns, in addition to the one in the turret. The two sponson-mounted side mgs were remote fired by the driver. 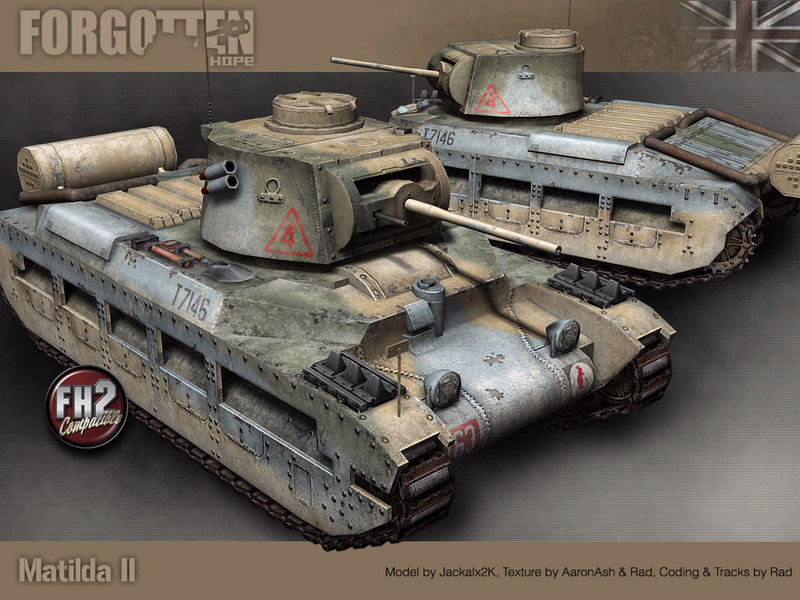 The M3 Light Tank was modeled and skinned by Rad. 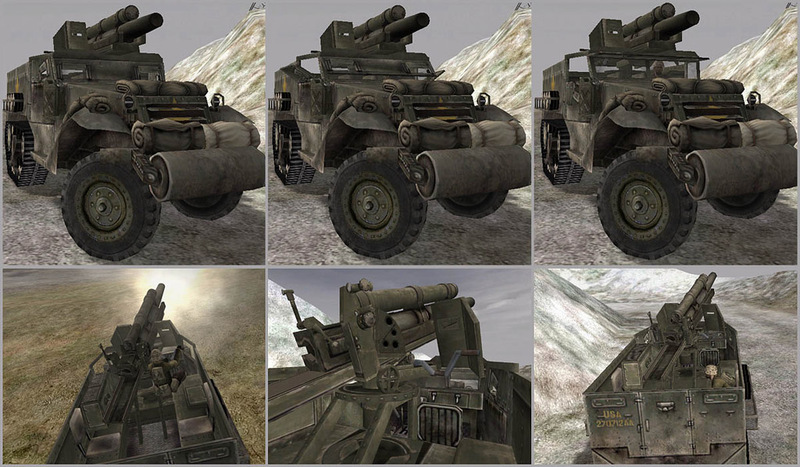 Next we have ingame screens of a rebuilt T19 Howitzer Motor Carriage. The T19 carried a 105 mm howitzer mounted on an M3 Halftrack, and was the largest halftrack-based artillery used by the U.S. during the war. This T19 was built by Rad based on the Dice hull and using the 105 howitzer by Dacrapper. 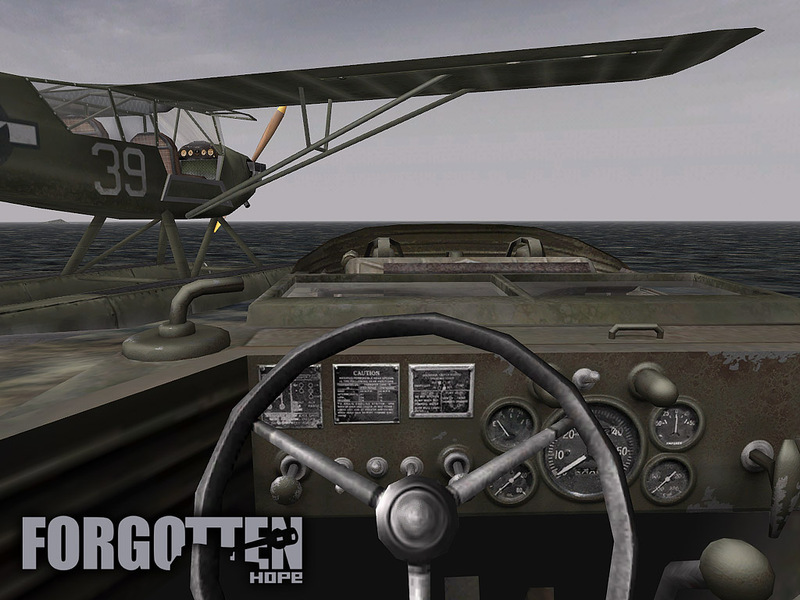 The detail screens show some new features added to Forgotten Hope's M3 halftracks in general, including mouselook for the driver and a movable armored windshield. 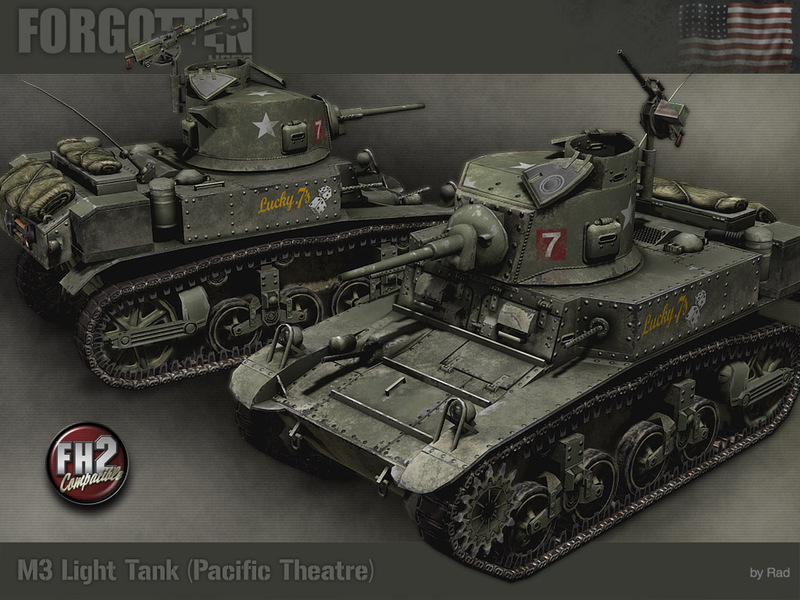 For our last set of variations, we have the sandbagged version of the M4A1 Sherman, and a n S.A.S. 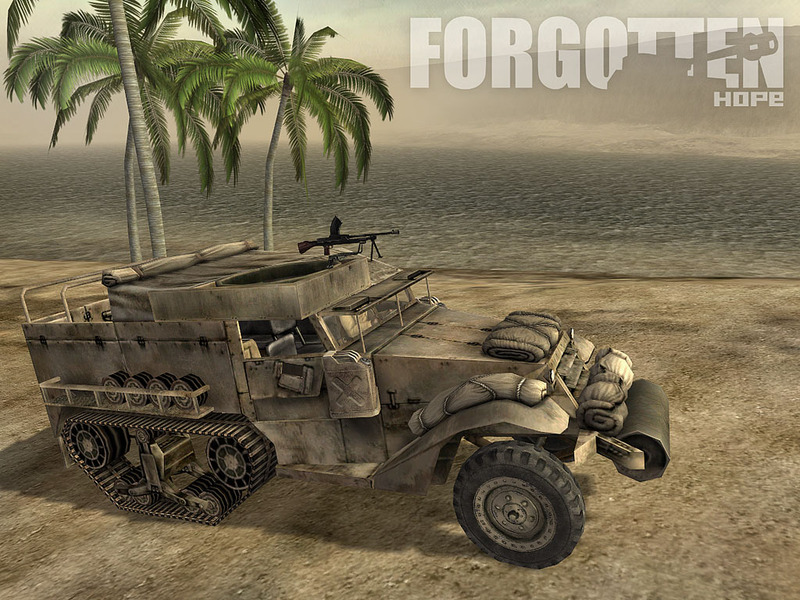 edition of the M3A1 halftrack, which did not quite make it into 0.67, but will finally arrive in 0.7. 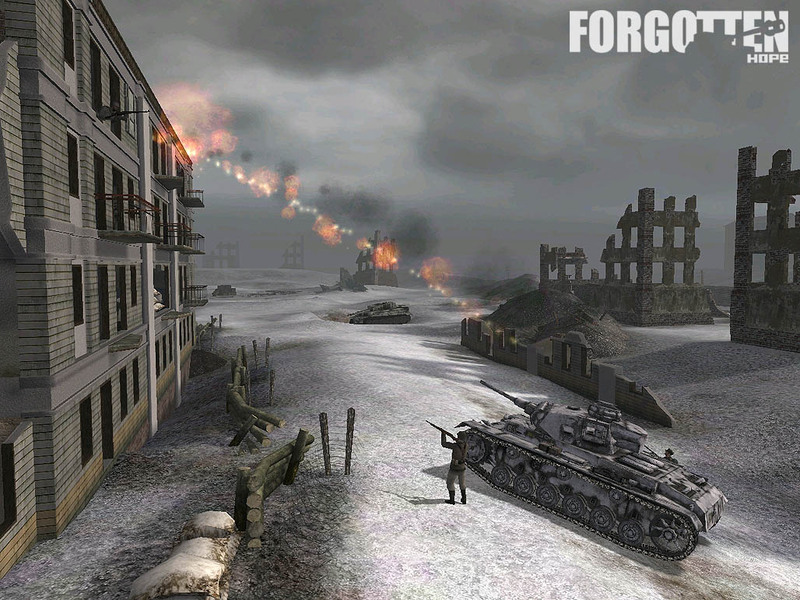 The M4A1 was modeled by Omni and skinned by McGibs, as well as having a wheels by Lude and tracks by Montoya. 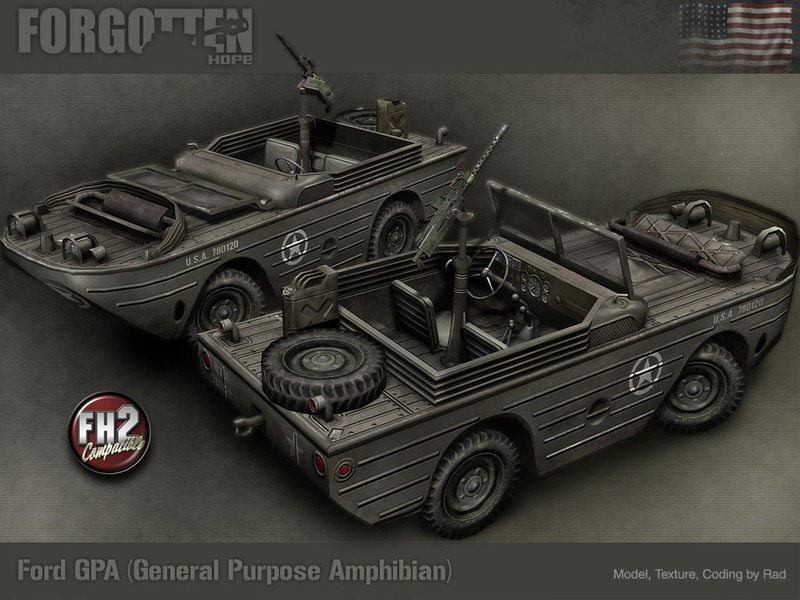 The S.A.S halftrack variation is by DICE and RAD. That's all for this week, but be sure to come for some more news. 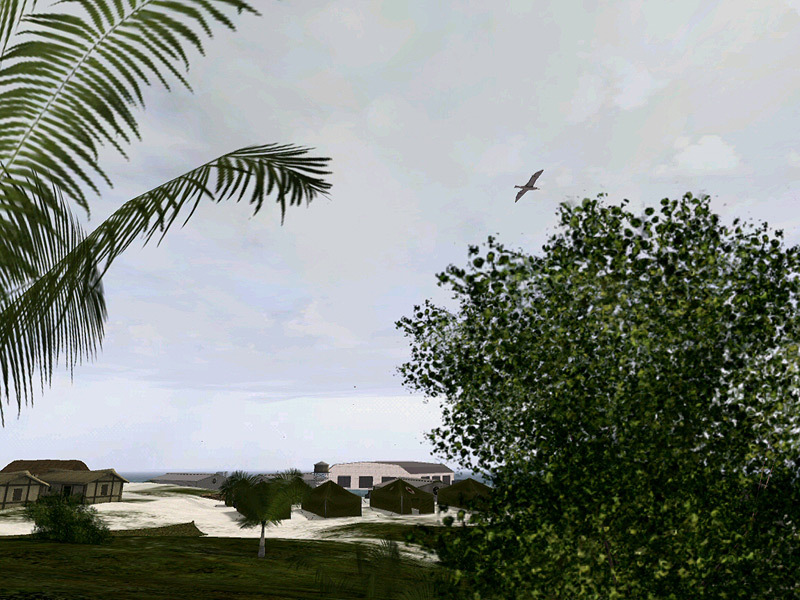 Until then, feel free to visit our public forums to discuss this update and other news. Hello and welcome back folks for another Forgotten Hope news update. Before I reveal any new goodies, I want to welcome our newset member, Civius to the team. Civius is already well known as an eminent fan mapper, but what is less well known are his considerable coding skills. He has been making a variety of fixes and tweaks that may be the subject of a later update. For now, lets give Civius a warm welcome! 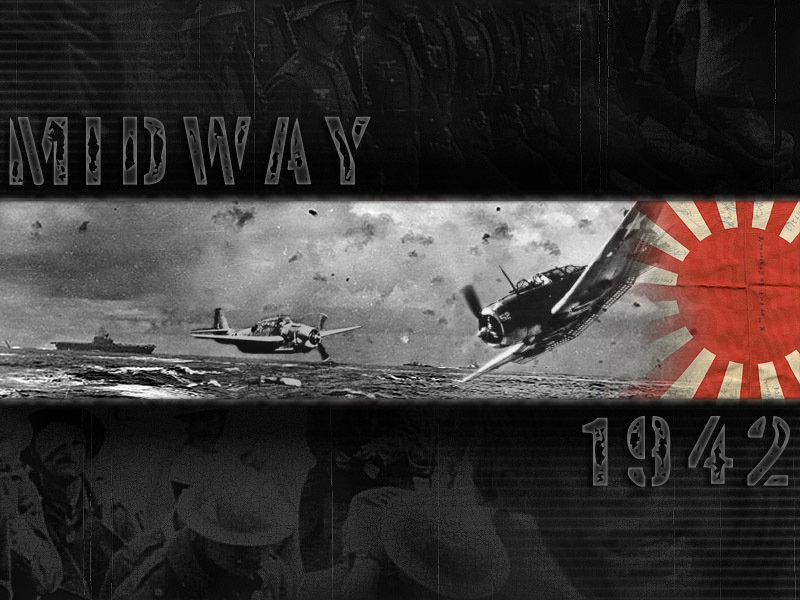 Our first news item this week is a completely new Pacific map, Midway 1942 by Dime a Dozen. 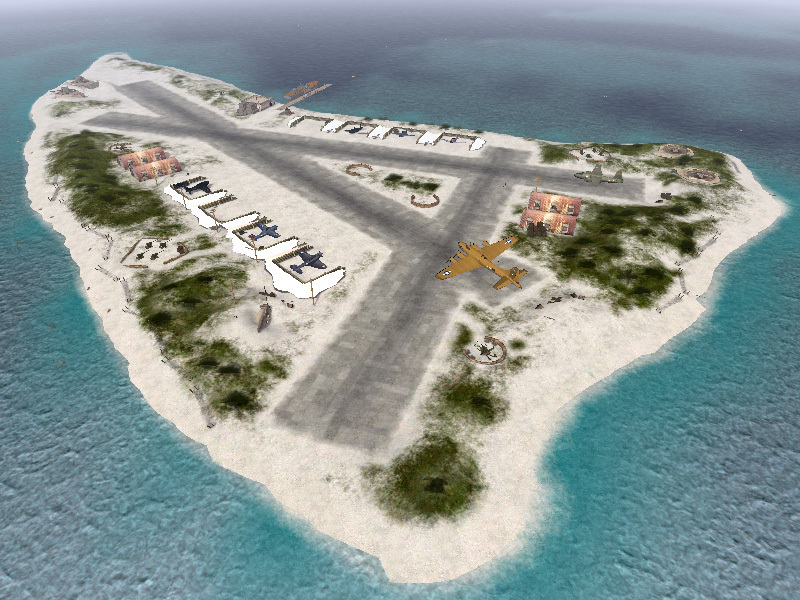 Midway is a 6.2 square kilometer atoll located in the North Pacific, about a third of the way from Hawaii to Japan. 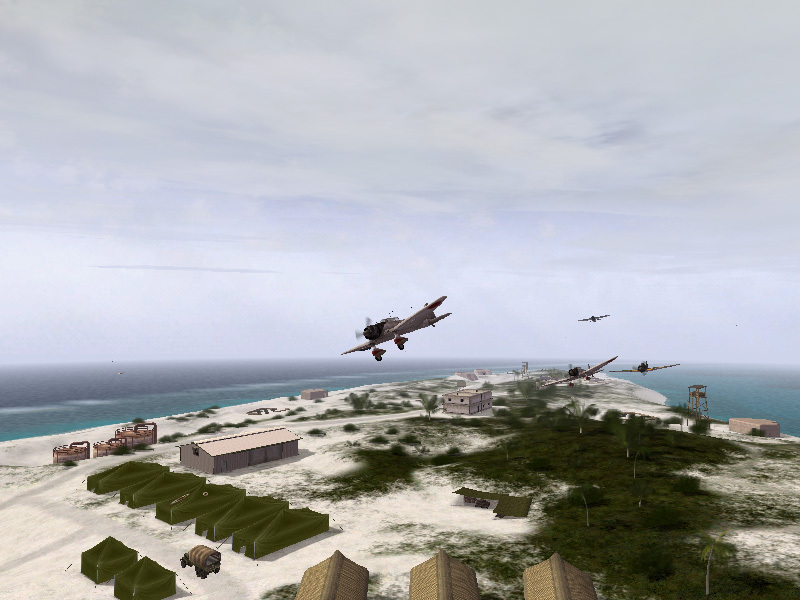 The Japanese fleet attacked the island in June of 1942, in order to eliminate a forward US base, and in the hopes of luring part of the U.S. fleet into a position where it could be engaged on favorable terms and destroyed. Instead, the Japanese fleet was heavily damaged, losing four carriers, while sinking only one U.S. carrier. 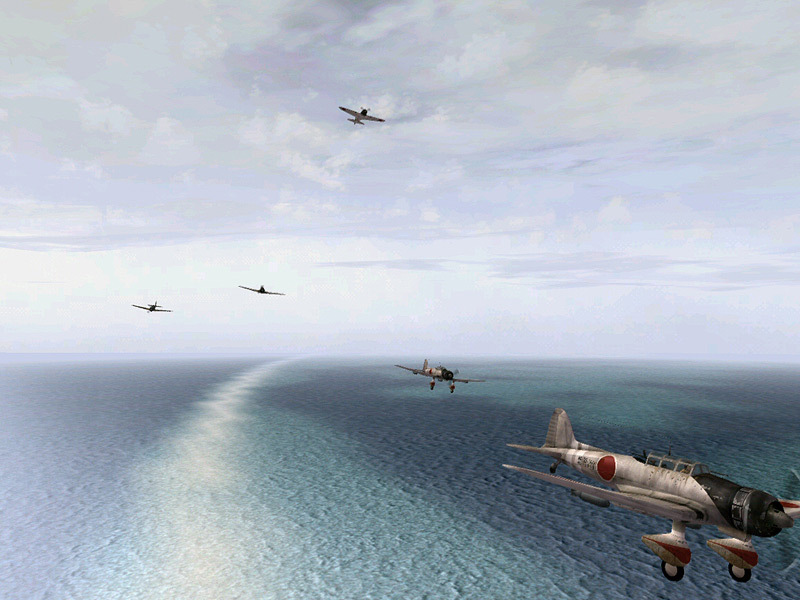 The battle of Midway has been called the turning point in the Pacific war, and afterwards, the Japanese fleet remained on the strategic defensive for the remainder of the conflict. 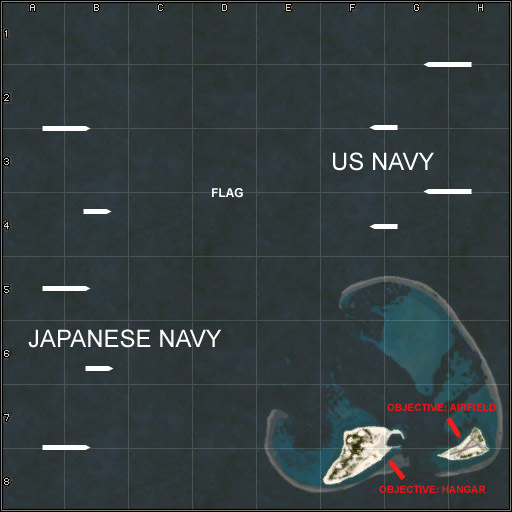 Dime a Dozen's Midway is an objective-based map, where the Japanese fleet attempts to destroy U.S. naval forces and ground-based air installations, before losing their own ships. 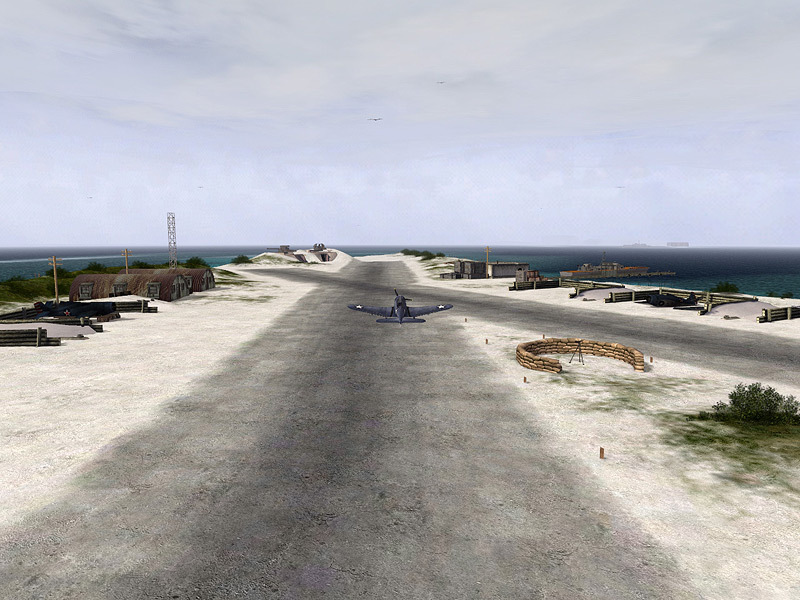 The map features many new statics, including new aircraft hangars by Malsa as well as clouds and albatrosses by Lobo. As a final treat we have a new vehicle, the Ford GPA, which was modeled and skinned by Rad. 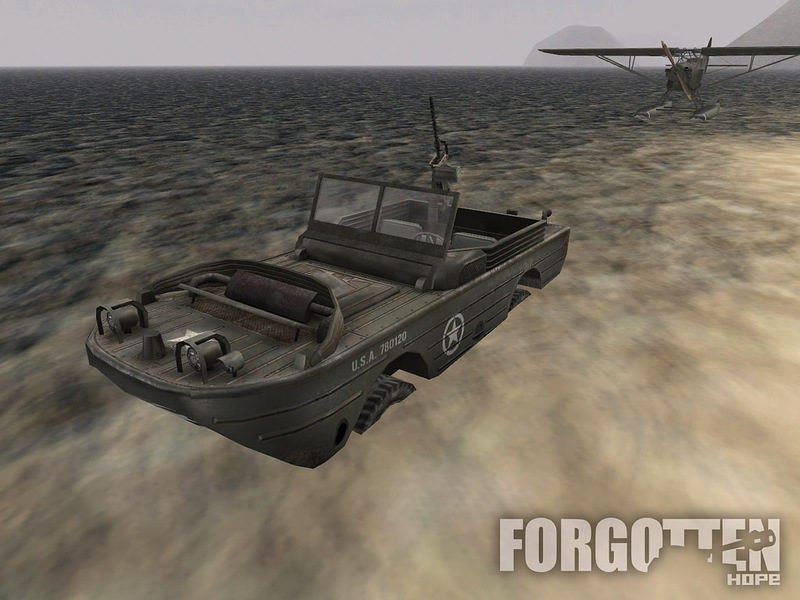 The GPA was designed to be used in amphibious landing operations, but proved to not handle vary well in open water, and was used by the U.S. in this role for the Sicily landings. Most of the GPAs were eventually sent to the U.S.S.R. where they proved well suited for crossing the many rivers and streams blocking the path of the advancing Red Army. That's all for today folks. We hope you enjoyed the update and would like to invite you to visit our public forums to discuss this or other Forgotten Hope news. Welcome to athe conclusion of our two and a half part news update. At last, The British have arrived -- and in style. 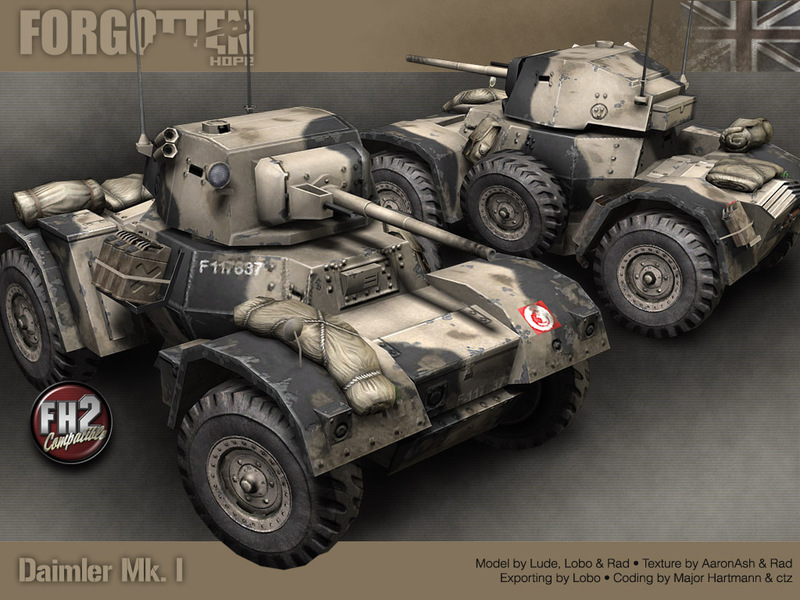 When the first FH2 Panzers take the field, they will find these models (and many others) waiting for them. 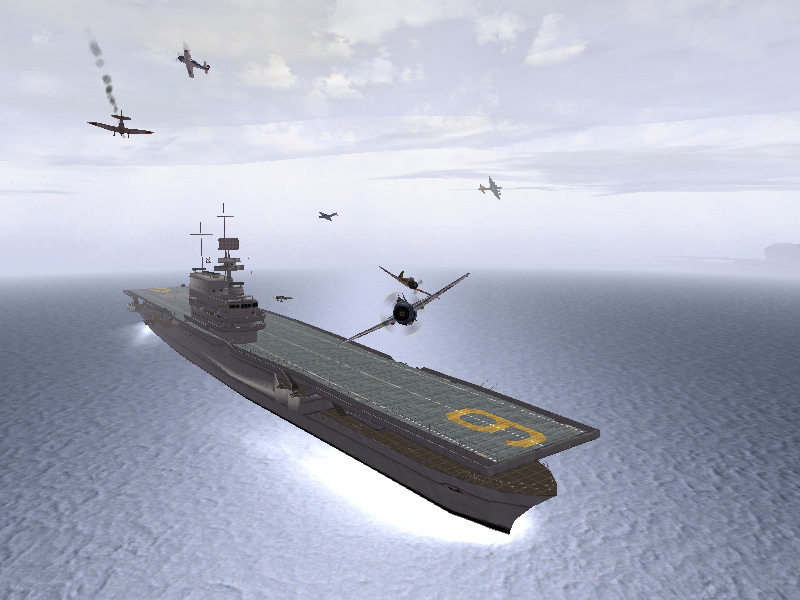 First off, the British will need new player models. As with the Germans, it will be a little while before we can show you the whole thing, but Zero has prepared a glimpse of what is to come. 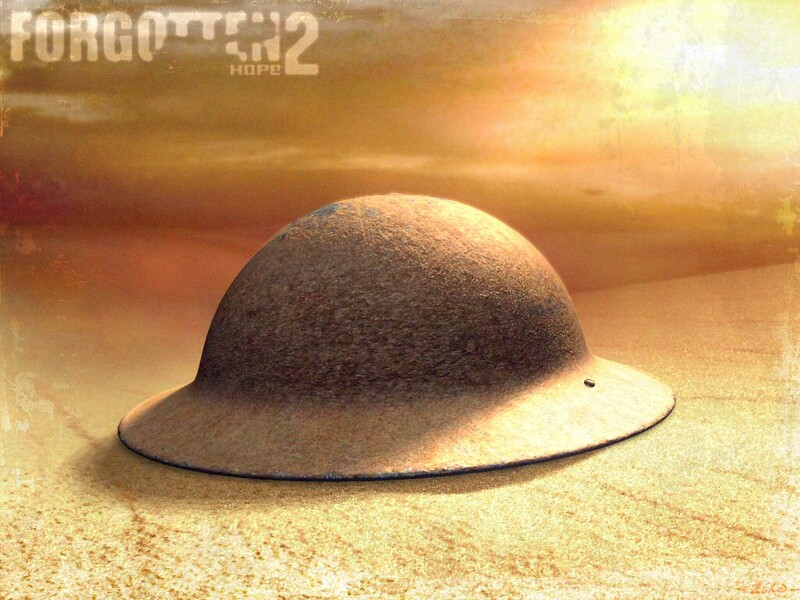 About 12 million Mark II steel helmets were produced during the war, and it was, perhaps, the most distinctive part of the British uniform. Naturally, the British and their commonwealth allies will need the stately Matilda, to give the enemy 88s a slow moving, but durable target. The Matilda is substantially the same model that you will know from FH 1, but has been given skin makeover, as well as a normal mapping to prepare it for FH2. The Matilda was modeled by Jackalx2K, and skinned and normal mapped by AaronAsh and Rad. The Matilda also has a completely new set of tracks and wheels, thanks to Rad and Lobo. In case the British team needs to actually get somewhere in a hurry we have prepared a completely reskinned and remapped Daimler Mk. I armored car. The Daimler was originally modeled by Lude, partially remodeled by Rad and Lobo, and skinned and normal mapped by AaronAsh and Rad. 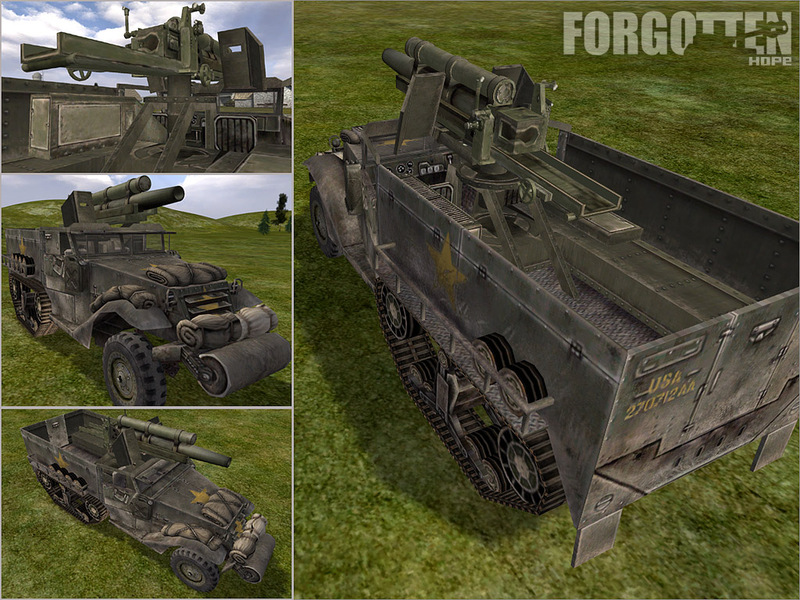 Last, but far from least, we have a completely new M3 Stuart II, which was modeled and skinned by Rad. 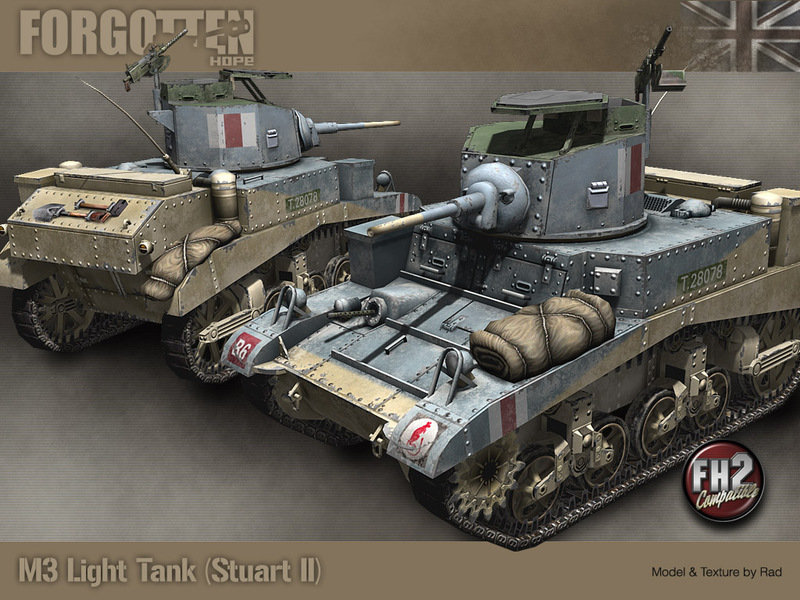 Originally the American "Light Tank, M3", it was designated the Stuart by the British, who first took the vehicle into combat. 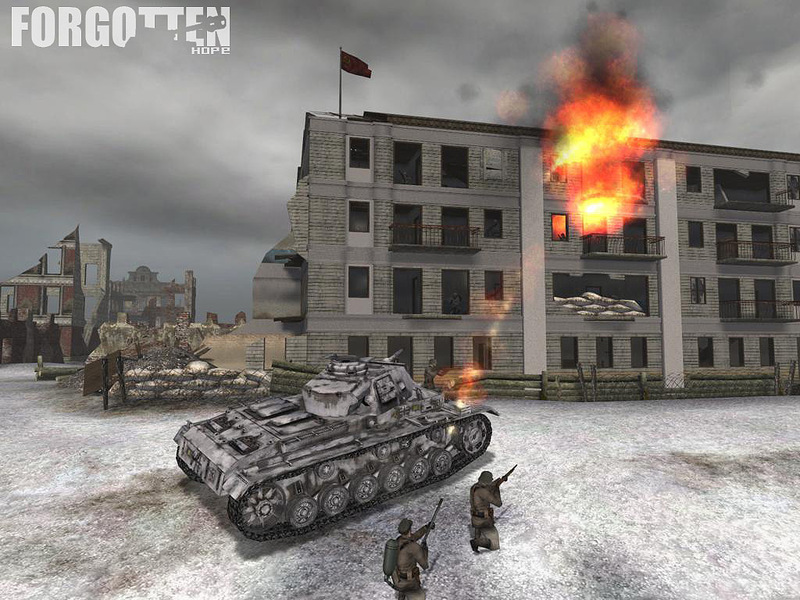 Stuarts saw action with American forces in Western Europe, Africa, and the Pacific, with Soviet forces on the The Eastern Front, but probably had their greatest impact in the Western Desert. That's all for this week, but be sure to come next week for our next update. 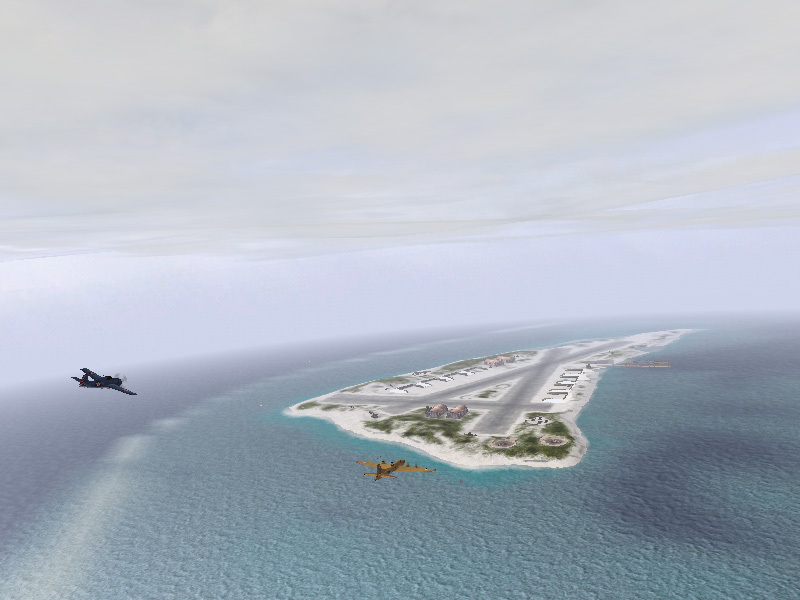 Until then, feel free to visit our public forums to discuss this update and other news. 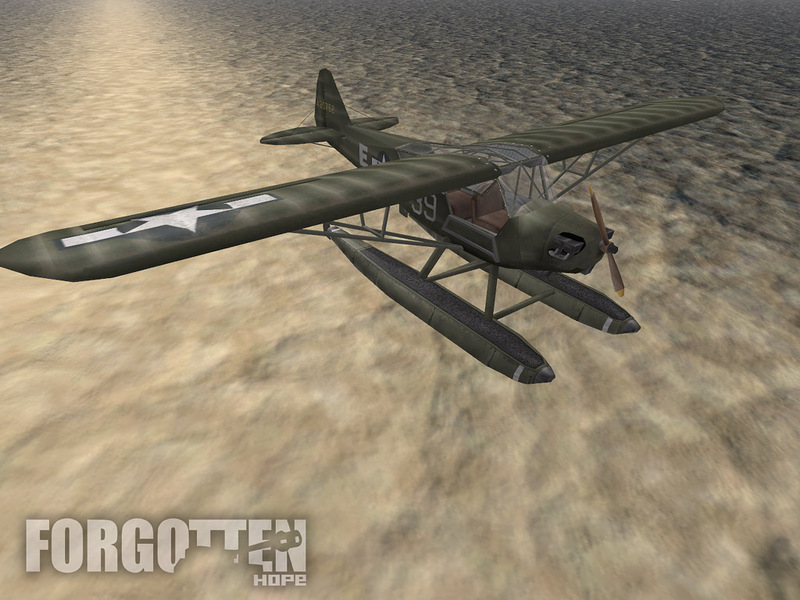 Welcome back for the latest Forgotten Hope news update. Earlier reports about the imminence of British forces proved to have been exaggerated--they are on the way, but not here quite yet. In the meantime, there is much to report. First of all I am pleased to report the addition of a new member to the team. 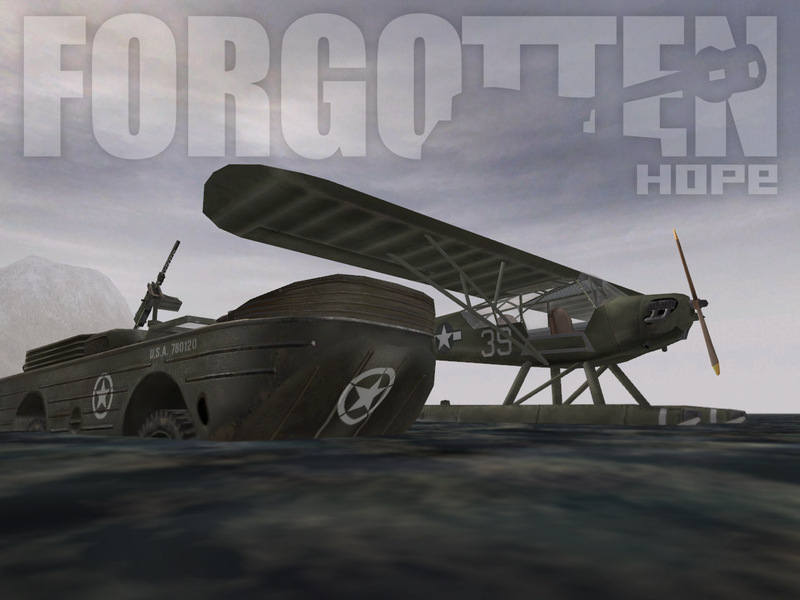 Augustus, an experienced veteran of several quality mods, has joined Forgotten Hope as a mapper. Please join us in giving him a warm welcome! We are continuing our drive to add new talent to the team, so if you think you might have a valuable skill, contact ArminAce at arminace@aol.com for more details. While we are waiting for the British to arrive, we would like to show you a few more items that the German forces will be using. 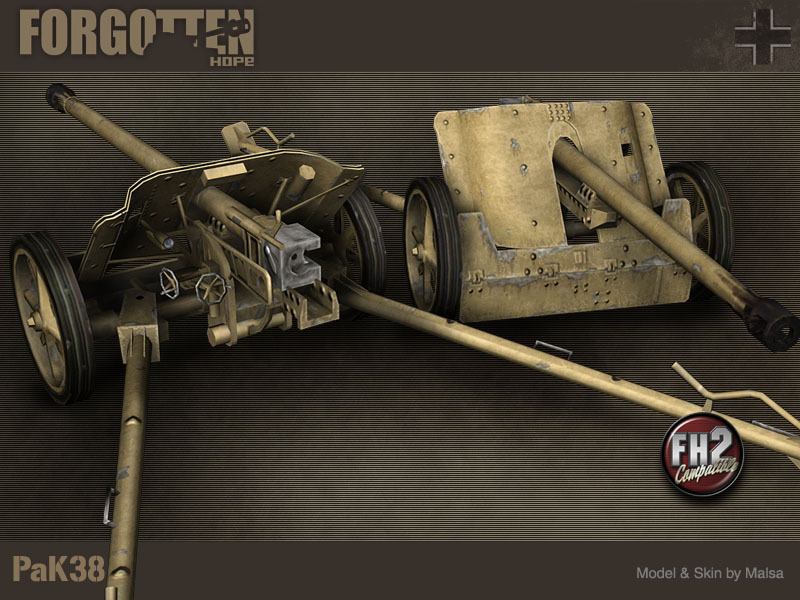 First of all, we have the Pak 38 Antitank gun. This was a 50mm antitank gun with a distinctive double shield, that was Introduced as a replacement to the ineffective 37mm "door knocker" guns that preceded it. Although a considerable improvement, the Pak 38 was still not up to dealing with the heaviest Allied tanks, and it was eventually superseded by the more powerful Paks 40 and 88. 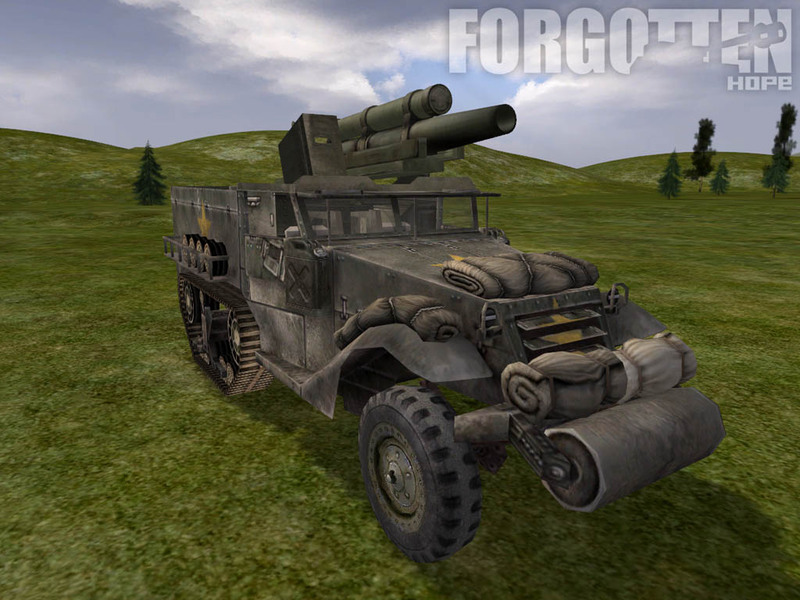 The Pak 38 was modeled and skinned by Malsa. Next up is something that a few of you caught an unauthorized glimpse of a few weeks back. We didn't want to let this one out in public until we were sure that it was well behaved enough to include in the next release. 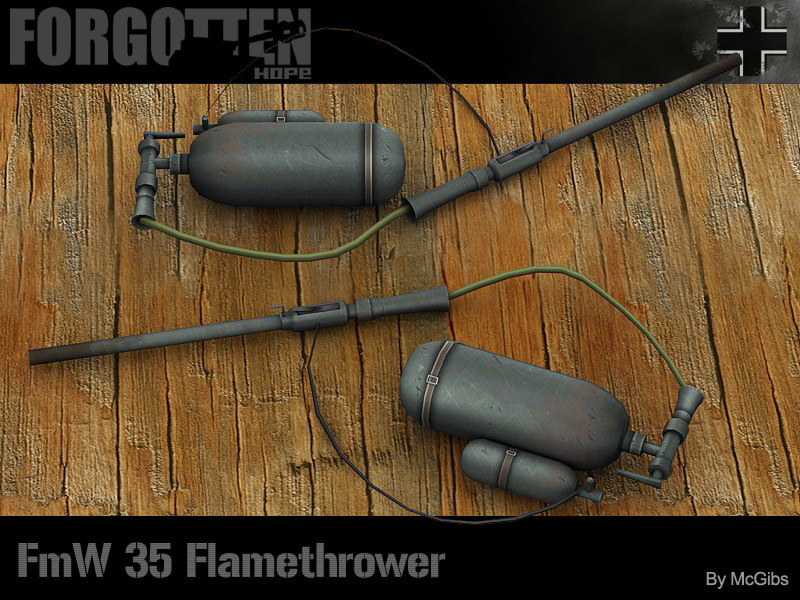 It has turned out nicely, so we are proud to present (on purpose this time) the FMW 35 flamethrower. 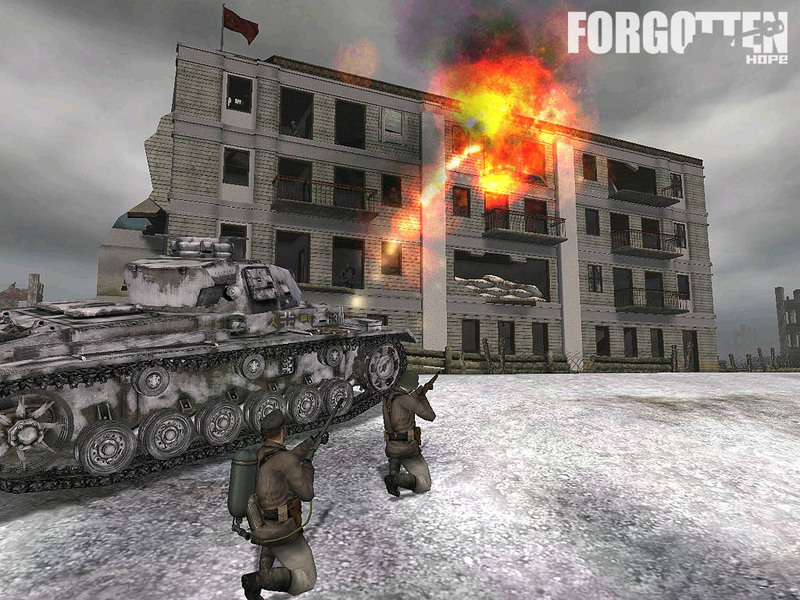 The FMW 35 was similar to its WWI forebears, being both heavy and cumbersome. It's lethal stream of liquid fire made it a formidable weapon, just the same. 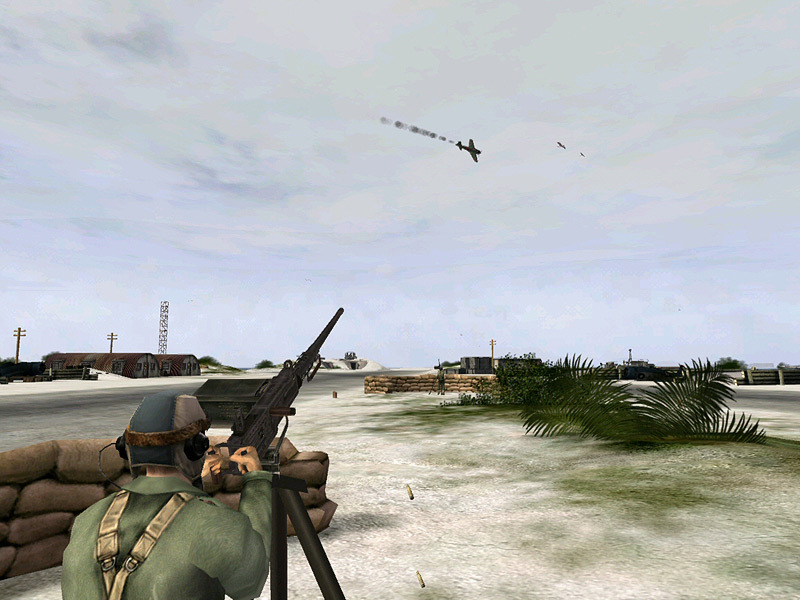 The FMW 35 was modeled and skinned by McGibs. 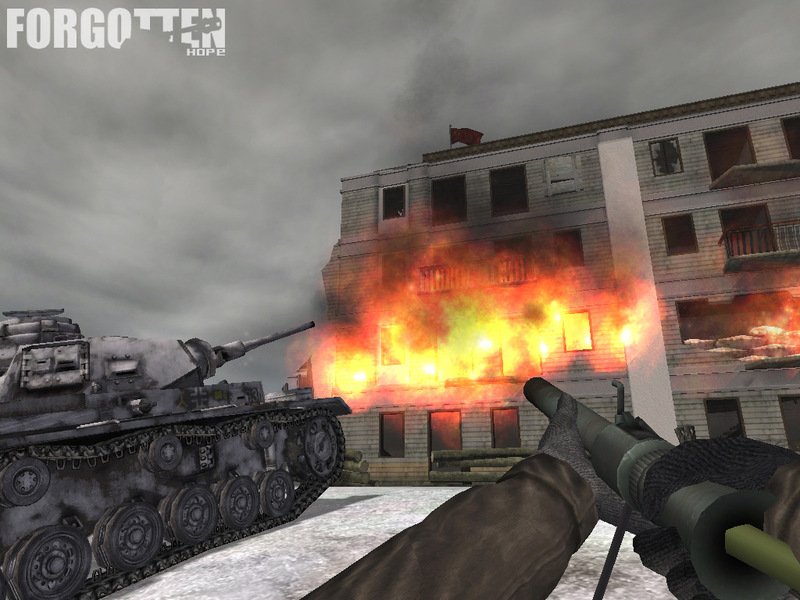 Finally since pictures of a flamethrower aren't nearly as much fun without some flames, here are some screens we took during a recent testing session on Lobo's upcoming map Pavlov's House.